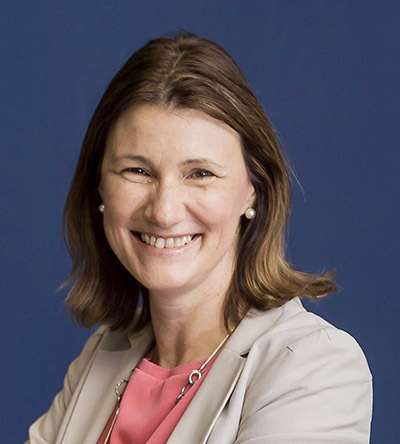 Women’s Enterprise Scotland Chief Executive Carolyn Currie is the speaker at St Andrews Business Club’s AGM Evening on Wednesday May 15, to which non-members are invited after the AGM formalities. To be held at the Old Course Hotel from 6.15pm, Carolyn Currie will tell attendees about her extensive career at a senior level in financial services and her current work with Women’s Enterprise Scotland. Ms Currie has guided the development of global-leading standards for gender equality in business advisor training and digital platform content. She has given evidence to Parliamentary Committees on economic matters, is a founding member of the UK Women’s Enterprise Policy Group, has contributed policy papers to the World Economic Forum in Davos and is a member of the T20, the think tank of the G20. Anyone wanting to attend is asked to book via Eventbrite.